The "courtesy review" process between the BAR and The Beach Company in line with call for collaboration by many local leaders. 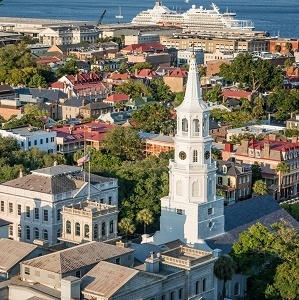 In the latest signs of progress for the project, the Charleston City Council earlier today voted 10-3 to amend the city’s Comprehensive Plan to allow for the the “Gateway Overlay Zoning” approved by the city council in June. 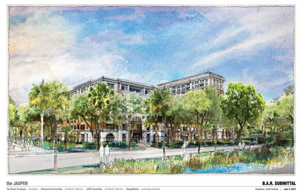 Sealing victory for The Beach Company, longtime Charleston area real estate brokerage, Judge J.C. Nicholson Jr. has cleared the way for the developer to proceed with the historic Sergeant Jasper property renovation on Charleston’s peninsula.